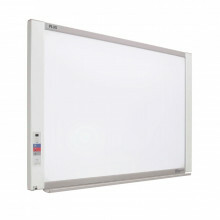 The PLUS M-17S electronic copyboard whiteboard can download its writing surface onto computers for easy information copying. Scan Time: black/white 15 sec. 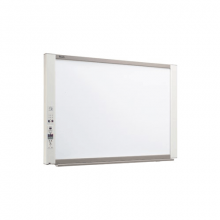 The PLUS M-17W electronic copyboard whiteboard can download its writing surface onto computers for easy information copying. Scan Time: black/white 21 sec. 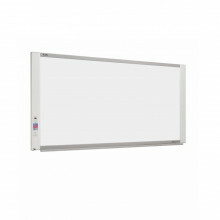 The PLUS N-20J electronic copyboard whiteboard can download its writing surface onto computers for easy information copying. Scan Time: black/white 11 sec.